I’m not trying to alienate any of the guys who check in here at LauraLovesFitness (and are often kind enough to retweet or “like” my posts), but in honor of Mother’s Day, I thought I’d start off the week with a shout-out to all your fabulous females who somehow manage to do it all. 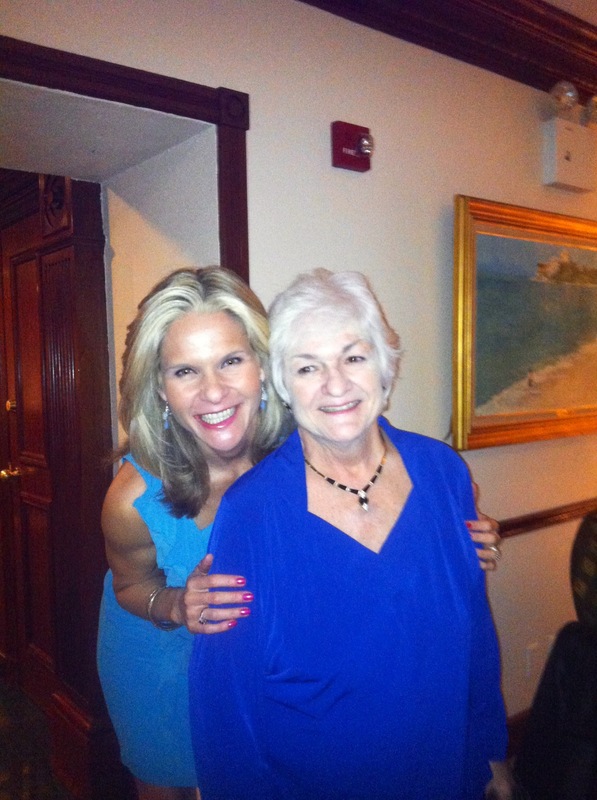 I’m beyond proud of my mom who at 71-years-young has embraced a much healthier lifestyle during the past six months. Along with watching her diet, she’s moving more. In fact, we just got back from a lovely walk along the beach not far from my childhood home on Long Island. Her newfound focus on her health is an inspiration to me. Then I think of my other friends who are moms who somehow fit fitness into their daily schedules. Whether it’s Lori Ann who’s on her elliptical before the sun comes up, Michele who makes a point of getting to one or two Zumba classes each week or Linda who toils away in the garden, they’re a constant reminder even to a fitness lover like me that if breaking a sweat is something that helps you keep an even keel to get through the craziness – it’s important to make that time for yourself. So, I thought that was the perfect way to encourage women everywhere to take part in a really cool competition going on right now. Even though the official kick off happened a couple of weeks back, my contact tells me it’s not too late to get in the game. It’s a nine-week competition where women are asked to declare a goal and document their journey. As you’ll see at WhatsBeautiful.UA.com, that goal can be anything from running a 5K to helping kids get more involved in fitness. Document the journey and post anything that shows monumental effort. At the end of three months, UA will pick 10 competitors that blew them away. Eventually, the finalists will be whittled down to three top winners who will win thousands of dollars in gear and be the new faces of the Under Armour brand. Needless to say, this is something I’d love to be a part of. Unfortunately, based on my current full-time profession and other responsibilities, this will have to wait until the next go around. However, for those of you who think you can find the time to get in on the action, go for it! I’d love to say I know one of the winners and a new face of my favorite workout-wear brand. Regardless of whether you enter the competition, always remember being active is one of the best ways to stay on track with your lifelong goals to have fun, be fit and feel fabulous! 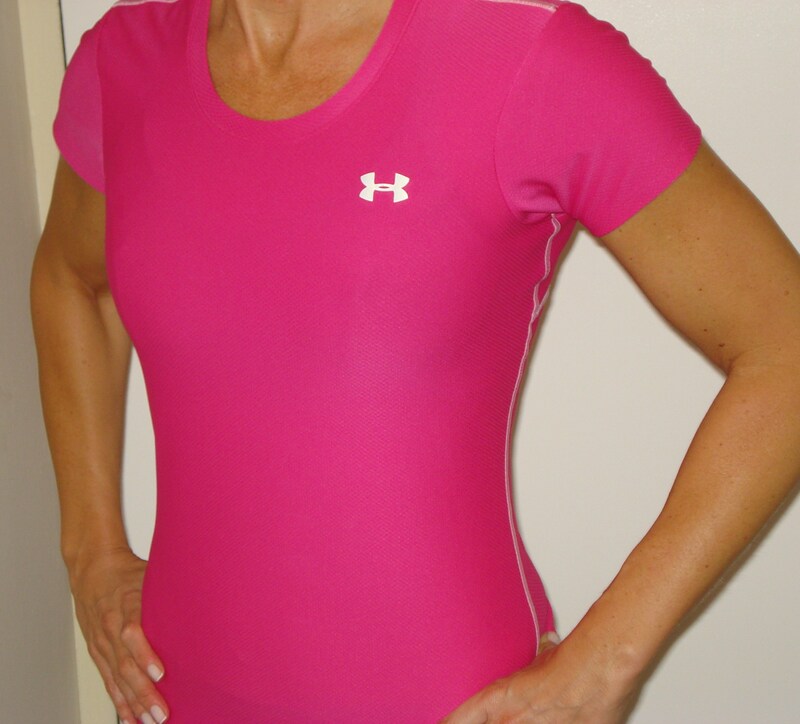 Posted on May 14, 2012, in Fitness, Health and tagged Laura DeAngelis, Mother's Day, Personal Fitness, Under Armour, What's Beautiful Competition, Workout Wear, Zumba. Bookmark the permalink. 2 Comments. Your Mom is awesome and so are you! How could you not be proud! Hey Linda! How AWESOME of you to check in! Thanks for the kind message – and I meant what I said that you are one of my inspirations, too!